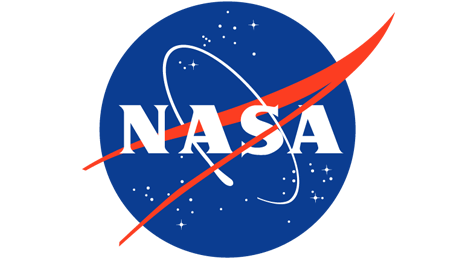 NASA ratifies support on Accelogic’s cutting-edge software optimization program dedicated to tackling the memory access problem in HPC. http://accelogic.com/wp-content/uploads/2016/09/nasa-news.png 260 475 admin http://accelogic.com/wp-content/uploads/2017/02/logo.png admin2016-02-10 06:20:392016-02-10 06:20:39NASA ratifies support on Accelogic’s cutting-edge software optimization program dedicated to tackling the memory access problem in HPC. 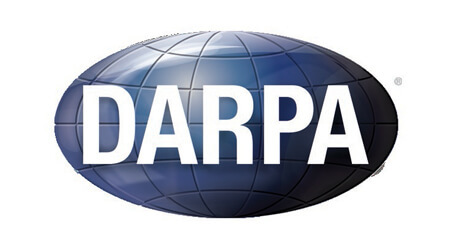 DARPA and Accelogic explore how to contain cyberthreats via ultra-fast Graph Programming Frameworks capable of detectingmultiple cyberattacks in real time. 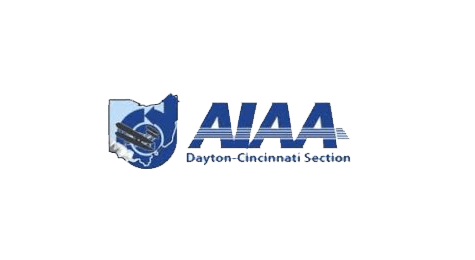 http://accelogic.com/wp-content/uploads/2016/10/dar.jpg 246 450 admin http://accelogic.com/wp-content/uploads/2017/02/logo.png admin2015-10-27 06:18:242015-10-27 06:18:24DARPA and Accelogic explore how to contain cyberthreats via ultra-fast Graph Programming Frameworks capable of detectingmultiple cyberattacks in real time. Accelogic works with NASA on a novel technology that optimizes memory-access-bound scientific software. http://accelogic.com/wp-content/uploads/2016/09/nasa-news.png 260 475 admin http://accelogic.com/wp-content/uploads/2017/02/logo.png admin2015-05-10 06:12:122015-05-10 06:12:12Accelogic works with NASA on a novel technology that optimizes memory-access-bound scientific software. World’s first real-life experiments confirm anticipated theoretical predictions of revolutionary Accelogic-pioneered technology accelerating NASA software. http://accelogic.com/wp-content/uploads/2016/09/nasa-news.png 260 475 admin http://accelogic.com/wp-content/uploads/2017/02/logo.png admin2015-02-10 15:42:552015-02-10 15:42:55World’s first real-life experiments confirm anticipated theoretical predictions of revolutionary Accelogic-pioneered technology accelerating NASA software. Accelogic delivers groundbreaking research results on Software Acceleration to NASA’s Advanced Supercomputing Division (NAS). http://accelogic.com/wp-content/uploads/2016/09/nasa-news.png 260 475 admin http://accelogic.com/wp-content/uploads/2017/02/logo.png admin2014-10-01 13:24:302014-10-01 13:24:30Accelogic delivers groundbreaking research results on Software Acceleration to NASA’s Advanced Supercomputing Division (NAS). Accelogic unveils groundbreaking 3x-10x speedups on key numerical software for the U.S. Department of Energy in Washington D.C.
http://accelogic.com/wp-content/uploads/2017/06/kop.jpg 246 450 admin http://accelogic.com/wp-content/uploads/2017/02/logo.png admin2014-09-03 15:43:442014-09-03 15:43:44Accelogic unveils groundbreaking 3x-10x speedups on key numerical software for the U.S. Department of Energy in Washington D.C.
Accelogic invited to Workshop on Business Opportunities in Advanced Computing and Networking, hosted by the U.S. Department of Energy (DOE). http://accelogic.com/wp-content/uploads/2010/08/america.png 260 475 admin http://accelogic.com/wp-content/uploads/2017/02/logo.png admin2014-08-11 15:45:272014-08-11 15:45:27Accelogic invited to Workshop on Business Opportunities in Advanced Computing and Networking, hosted by the U.S. Department of Energy (DOE). Accelogic’s Board of Directors approves the company’s 2015-2018 R&D Roadmap concentrated on the conception, development, and exploitation of novel data compression technologies to inject dramatic accelerations into “data-movement-bound” software. http://accelogic.com/wp-content/uploads/2017/06/kop.jpg 246 450 admin http://accelogic.com/wp-content/uploads/2017/02/logo.png admin2014-06-16 06:08:372014-06-16 06:08:37Accelogic’s Board of Directors approves the company’s 2015-2018 R&D Roadmap concentrated on the conception, development, and exploitation of novel data compression technologies to inject dramatic accelerations into “data-movement-bound” software. Accelogic to develop groundbreaking technology for accelerating NASA’s communication-bound HPC codes. http://accelogic.com/wp-content/uploads/2016/09/nasa-news.png 260 475 admin http://accelogic.com/wp-content/uploads/2017/02/logo.png admin2014-04-25 06:09:252014-04-25 06:09:25Accelogic to develop groundbreaking technology for accelerating NASA’s communication-bound HPC codes. 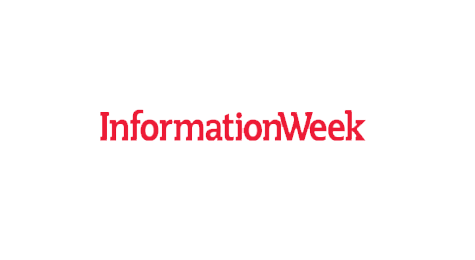 Accelogic showcased by Information Week Magazine. http://accelogic.com/wp-content/uploads/2017/02/infor.png 260 475 admin http://accelogic.com/wp-content/uploads/2017/02/logo.png admin2014-03-18 06:11:012014-03-18 06:11:01Accelogic showcased by Information Week Magazine. 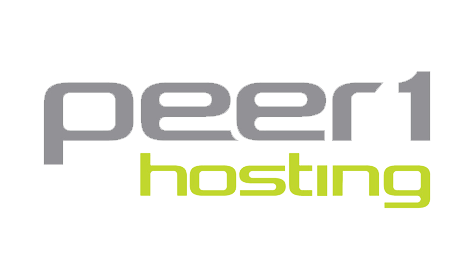 Peer1 Hosting joins Accelogic’s project on the acceleration of communication-bound software. http://accelogic.com/wp-content/uploads/2017/02/pee.png 260 475 admin http://accelogic.com/wp-content/uploads/2017/02/logo.png admin2013-12-09 06:13:322013-12-09 06:13:32Peer1 Hosting joins Accelogic’s project on the acceleration of communication-bound software. Accelogic signs contract with NASA on the production of novel data-movement reduction technology for communication-bound HPC applications. http://accelogic.com/wp-content/uploads/2016/09/nasa-news.png 260 475 admin http://accelogic.com/wp-content/uploads/2017/02/logo.png admin2013-05-23 06:14:082013-05-23 06:14:08Accelogic signs contract with NASA on the production of novel data-movement reduction technology for communication-bound HPC applications. 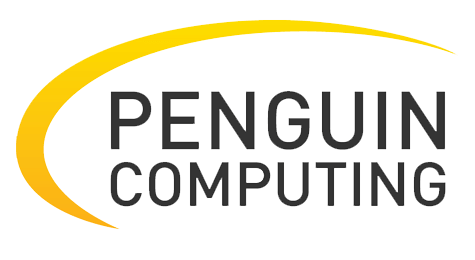 Penguin Computing joins Accelogic’s Software Acceleration Program. 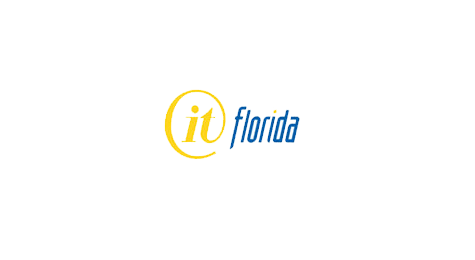 http://accelogic.com/wp-content/uploads/2017/02/pen.png 260 475 admin http://accelogic.com/wp-content/uploads/2017/02/logo.png admin2012-10-15 06:16:262012-10-15 06:16:26Penguin Computing joins Accelogic’s Software Acceleration Program. The U.S. Department of Energy confirms support for Accelogic’s acceleration technologies and extends Accelogic’s contract for the creation of extreme-speed Eigensolvers. http://accelogic.com/wp-content/uploads/2017/06/kop.jpg 246 450 admin http://accelogic.com/wp-content/uploads/2017/02/logo.png admin2012-08-08 06:17:102012-08-08 06:17:10The U.S. Department of Energy confirms support for Accelogic’s acceleration technologies and extends Accelogic’s contract for the creation of extreme-speed Eigensolvers. Accelogic partners with Peer1 Hosting for the Supercomputing Conference SC‘12. http://accelogic.com/wp-content/uploads/2017/06/kop.jpg 246 450 admin http://accelogic.com/wp-content/uploads/2017/02/logo.png admin2012-05-20 06:17:492012-05-20 06:17:49Accelogic partners with Peer1 Hosting for the Supercomputing Conference SC‘12. Accelogic successfully delivers to NASA, a Linear Equation Solver Prototype with unprecedented speeds. http://accelogic.com/wp-content/uploads/2016/09/nasa-news.png 260 475 admin http://accelogic.com/wp-content/uploads/2017/02/logo.png admin2011-11-21 06:18:222011-11-21 06:18:22Accelogic successfully delivers to NASA, a Linear Equation Solver Prototype with unprecedented speeds. Accelogic moves its Headquarters to new 7,000 sq. ft building in Sunrise, FL. http://accelogic.com/wp-content/uploads/2017/06/kop.jpg 246 450 admin http://accelogic.com/wp-content/uploads/2017/02/logo.png admin2011-08-31 06:18:552011-08-31 06:18:55Accelogic moves its Headquarters to new 7,000 sq. ft building in Sunrise, FL. Accelogic signs new contract with the U.S. Department of Energy to work on the acceleration of Eigensolver-reliant software applications. http://accelogic.com/wp-content/uploads/2017/06/kop.jpg 246 450 admin http://accelogic.com/wp-content/uploads/2017/02/logo.png admin2011-06-17 06:19:382011-06-17 06:19:38Accelogic signs new contract with the U.S. Department of Energy to work on the acceleration of Eigensolver-reliant software applications. 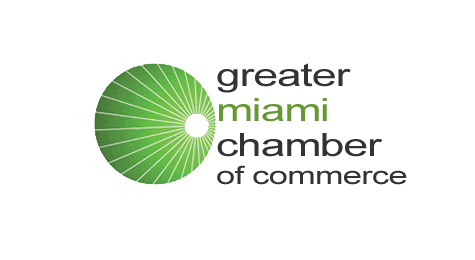 Accelogic is rewarded with the Best Technology Company Award at the 2011 Miami Chamber of Commerce Technology Leaders of the Year event. http://accelogic.com/wp-content/uploads/2017/02/green.png 260 475 admin http://accelogic.com/wp-content/uploads/2017/02/logo.png admin2011-04-26 06:21:432011-04-26 06:21:43Accelogic is rewarded with the Best Technology Company Award at the 2011 Miami Chamber of Commerce Technology Leaders of the Year event. Accelogic hires B.G. Smith Associates, Inc. to lead new business development strategies. http://accelogic.com/wp-content/uploads/2017/06/kop.jpg 246 450 admin http://accelogic.com/wp-content/uploads/2017/02/logo.png admin2011-03-08 06:22:132011-03-08 06:22:13Accelogic hires B.G. 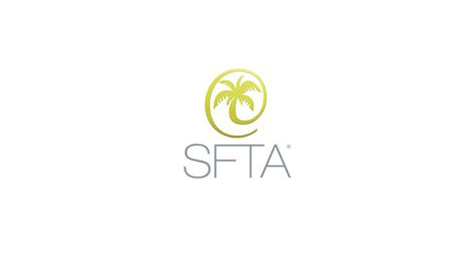 Smith Associates, Inc. to lead new business development strategies. 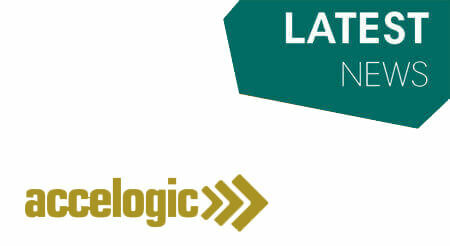 Accelogic secures contract with NASA for the deployment of the world’s first cloud-enabled library of numerical solvers. http://accelogic.com/wp-content/uploads/2016/09/nasa-news.png 260 475 admin http://accelogic.com/wp-content/uploads/2017/02/logo.png admin2011-02-18 06:22:462011-02-18 06:22:46Accelogic secures contract with NASA for the deployment of the world’s first cloud-enabled library of numerical solvers. 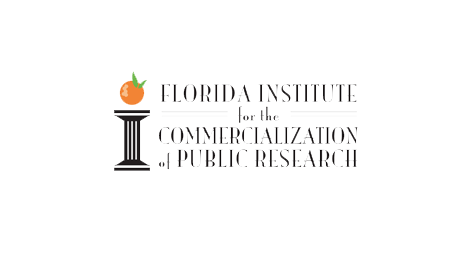 Accelogic signs contract with the State of Florida for the development of strategic Advanced Programs aimed at expanding Accelogic’s scientific outreach and stimulate economic growth. http://accelogic.com/wp-content/uploads/2017/02/oo.png 260 475 admin http://accelogic.com/wp-content/uploads/2017/02/logo.png admin2010-12-01 06:24:282010-12-01 06:24:28Accelogic signs contract with the State of Florida for the development of strategic Advanced Programs aimed at expanding Accelogic’s scientific outreach and stimulate economic growth. Accelogic’s Fusion/HEP program gains momentum. http://accelogic.com/wp-content/uploads/2017/06/kop.jpg 246 450 admin http://accelogic.com/wp-content/uploads/2017/02/logo.png admin2010-09-01 06:25:162010-09-01 06:25:16Accelogic’s Fusion/HEP program gains momentum. Accelogic’s Sca/LAPACKrc surpasses the 1,000x speedup markup for large-scale sparse linear algebra. http://accelogic.com/wp-content/uploads/2017/06/kop.jpg 246 450 admin http://accelogic.com/wp-content/uploads/2017/02/logo.png admin2010-07-29 06:25:512010-07-29 06:25:51Accelogic’s Sca/LAPACKrc surpasses the 1,000x speedup markup for large-scale sparse linear algebra. Accelogic expands in the cloud. http://accelogic.com/wp-content/uploads/2017/06/kop.jpg 246 450 admin http://accelogic.com/wp-content/uploads/2017/02/logo.png admin2010-07-26 06:26:282010-07-26 06:26:28Accelogic expands in the cloud. Accelogic signs contract with the U.S. Department of Energy for accelerating parallel software that makes use of FFT solvers. http://accelogic.com/wp-content/uploads/2017/06/kop.jpg 246 450 admin http://accelogic.com/wp-content/uploads/2017/02/logo.png admin2010-04-29 06:27:342010-04-29 06:27:34Accelogic signs contract with the U.S. Department of Energy for accelerating parallel software that makes use of FFT solvers. Accelogic demonstrates over 90x speedup for Least Squares problems. http://accelogic.com/wp-content/uploads/2017/06/kop.jpg 246 450 admin http://accelogic.com/wp-content/uploads/2017/02/logo.png admin2009-04-17 06:30:162009-04-17 06:30:16Accelogic demonstrates over 90x speedup for Least Squares problems. 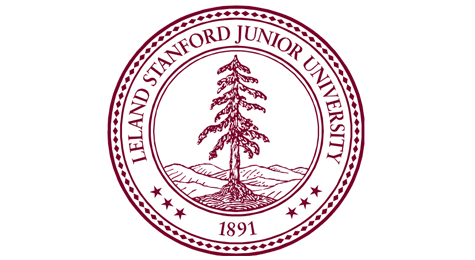 Accelogic and Stanford University join forces to enhance LAPACKrc. http://accelogic.com/wp-content/uploads/2017/02/91.png 260 475 admin http://accelogic.com/wp-content/uploads/2017/02/logo.png admin2007-06-20 06:37:492007-06-20 06:37:49Accelogic and Stanford University join forces to enhance LAPACKrc. 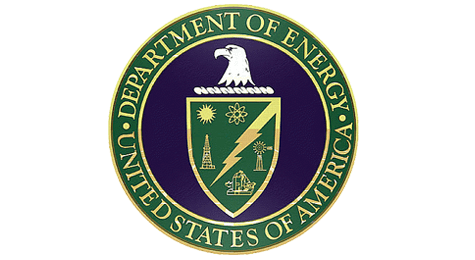 U.S. Department of Energy joins LAPACKrc effort. http://accelogic.com/wp-content/uploads/2017/06/kop.jpg 246 450 admin http://accelogic.com/wp-content/uploads/2017/02/logo.png admin2007-05-02 06:38:322007-05-02 06:38:32U.S. Department of Energy joins LAPACKrc effort. NASA embraces demo of Accelogic’s leading product: LAPACKrc. http://accelogic.com/wp-content/uploads/2016/09/nasa-news.png 260 475 admin http://accelogic.com/wp-content/uploads/2017/02/logo.png admin2007-03-13 06:39:352007-03-13 06:39:35NASA embraces demo of Accelogic’s leading product: LAPACKrc. 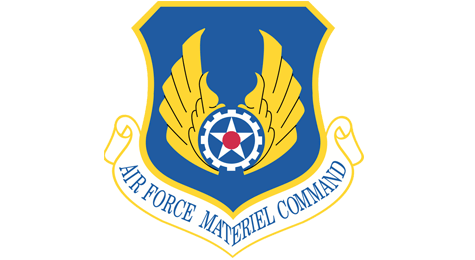 Accelogic to develop FPGA-based accelerated linear equation solvers for the Air Force Air Vehicles Directorate. http://accelogic.com/wp-content/uploads/2017/02/ai.png 260 475 admin http://accelogic.com/wp-content/uploads/2017/02/logo.png admin2006-05-20 06:43:422006-05-20 06:43:42Accelogic to develop FPGA-based accelerated linear equation solvers for the Air Force Air Vehicles Directorate. Accelogic presents at MDOC’2006 (Multidisciplinary Design Optimization Conference), Gottingen, Germany. http://accelogic.com/wp-content/uploads/2017/06/kop.jpg 246 450 admin http://accelogic.com/wp-content/uploads/2017/02/logo.png admin2006-05-18 06:44:102006-05-18 06:44:10Accelogic presents at MDOC’2006 (Multidisciplinary Design Optimization Conference), Gottingen, Germany. 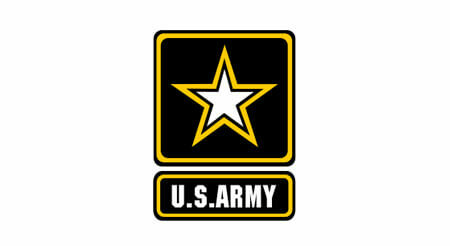 Accelogic secures seed funding from the U.S. Department of Defense. http://accelogic.com/wp-content/uploads/2017/06/kop.jpg 246 450 admin http://accelogic.com/wp-content/uploads/2017/02/logo.png admin2005-05-15 06:46:332005-05-15 06:46:33Accelogic secures seed funding from the U.S. Department of Defense.